What’s inside the latest Nevado Realty Property Magazine edition? 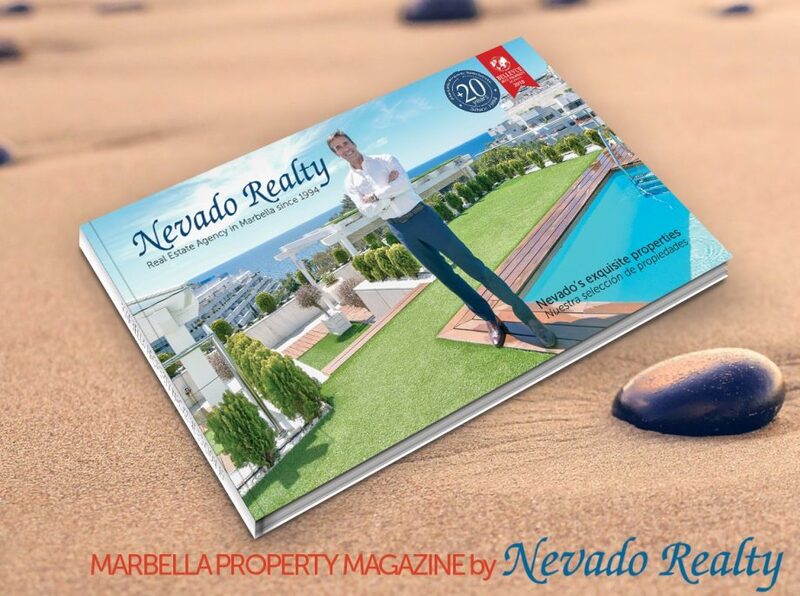 We’ve launched a new Nevado Realty property magazine packed full of exclusive properties in Marbella Center and Golden Mile for anyone who is looking to move, buy, sell or simply get tips on how to make the most of living life in your property! Beautiful interiors, spaces, and sea views shape the Nevado Realty Property Magazine. 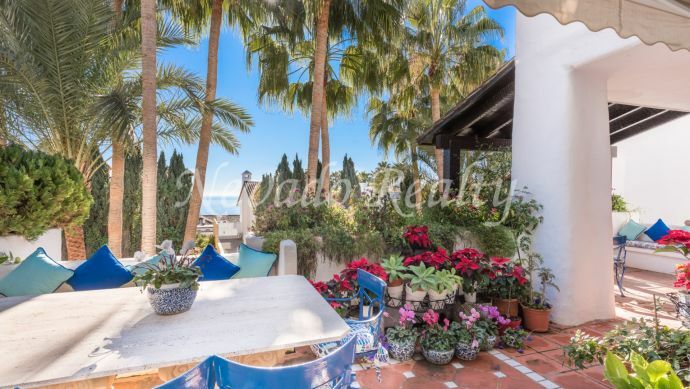 The new edition showcases a selection of properties for sale in Marbella, like breathtaking penthouses with panoramic views of the sea and the African coast, beachfront apartments to impressive villas in closed urbanizations with 24-hour security. It’s the ideal guide to help you find your dream home – everything you need is here! 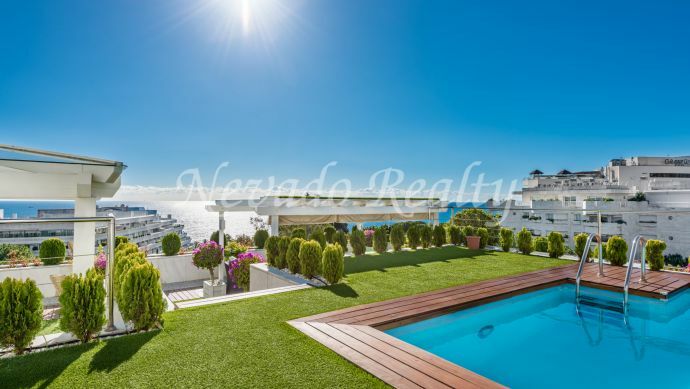 The Nevado Realty Magazine has proven to be a huge success among both those selling quality properties and those seeking something special for a home. With over 5.000 copies distributed strategically at the best places in Marbella, it’s guaranteed to reach the hands of practically everyone interested in real estate. 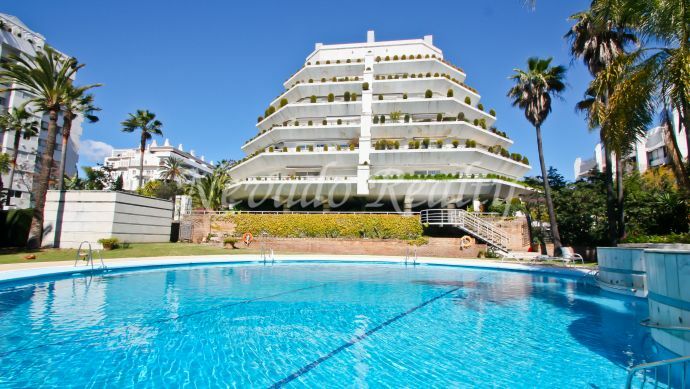 This top property magazine comes laden with an exclusive range of superior and quality properties available on Marbella Centre and Golden Mile. While buying, selling or renting can be a challenging effort, Nevado Realty Agents is here to help make it easier. Visit us at C / Camilo José Cela 18 or view the lastest Nevado Realty Magazine by clicking here. We hope you enjoy this 12th Edition! Why not let us know what you think on our Facebook page?